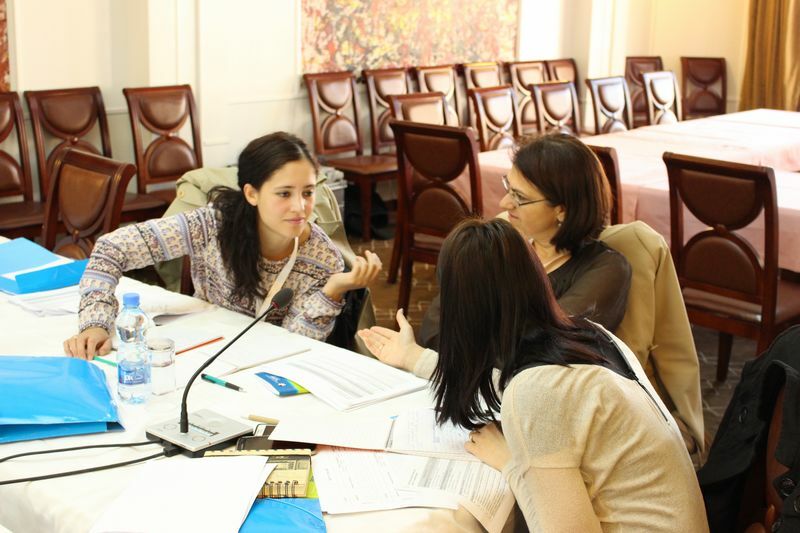 You need interpretation services in Kosovo or need Albanian Interpreters in Kosovo and abroad? You need your documents translated in Kosovo or need Albanian Translation services locally or internationally? Be in Kosovo has brought together a list of main languages that will be available for translation and interpretation in Kosovo and internationally for tourists as well as translation for conferences, events, and other business needs. Be In Kosovo so far has served clients/institutions such as EU institutions (CoE), Local Embassies in Kosovo, American Language Services, Cubic Corporation, Dyamed Event Organization, Defense Threat Reduction Agency, National Center for Biomedical Research and Training and more. Be In Kosovo also provides translation and interpretation multiple language equipment for your event, training, and or conference in Kosovo.